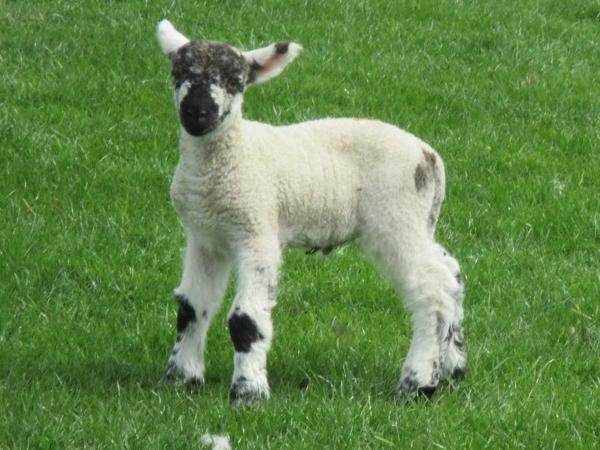 Experience Yorkshire Dales through the eyes of a local private guide! Browse our tour 'suggestions' - each can be customized just for you. Our Guides offer 3 unique (and customizable!) 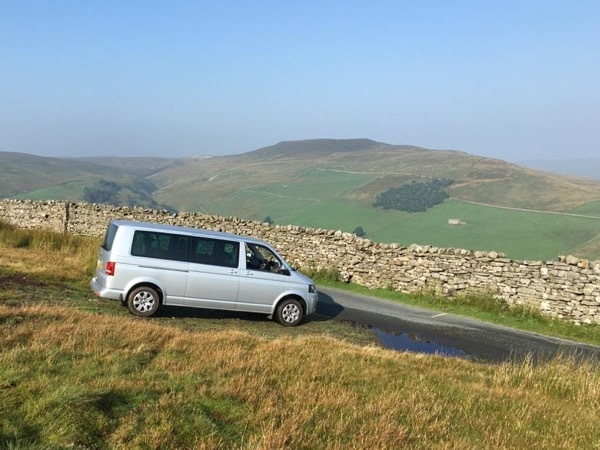 tours in Yorkshire Dales. When are you visiting? Our Guides offer 3 unique (and customizable!) tours in Yorkshire Dales. Visiting Yorkshire Dales? See the best of it on a private Yorkshire Dales tour with a friendly and experienced ToursByLocals guide! 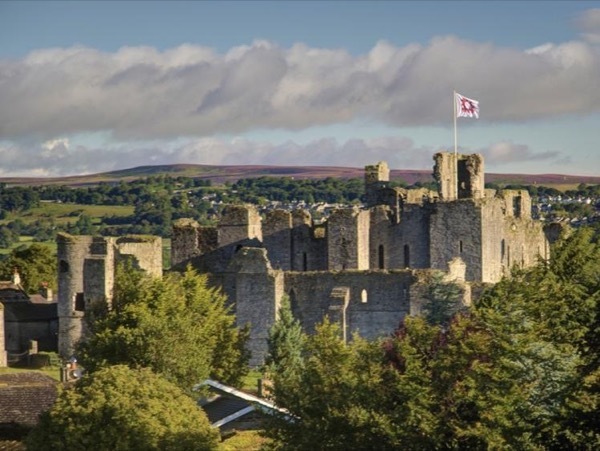 Find the perfect itinerary below, or customize your own Yorkshire Dales tour and see and do exactly what you want, at your own pace. "Thank you for your coordination for our Lake District trip and it was wonderful tour for us. Your kind guiding for hiking and beautiful nature of Lake district gave us wonderful and relaxation time. We have been talking that we will definitely visit Lake District again for longer hiking near future. I would recommend you as wonderful and friendly tour guide ;)"
"We wanted to thank you very much for the wonderful tour. We felt we saw a lot of the beauty of the Lake District and enjoyed the views from the hilltops and roads we travelled on. You surely know your Lake District and we felt really privileged to have your undivided attention. We all felt we got a lot packed into one day. We enjoyed your cheerful personality and vast knowledge of the region." "Just wanted to Thank You for the wonderful day outing we had with you. It was an amazing experience." While the United Kingdom has no laws concerning who can and cannot be a guide, guiding at historical sites and monuments is typically restricted to officially accredited guides. In England, the Institute of Tourist Guiding trains 'Blue Badge' (National) guides. A second 'Green Badge' certification accredits guides with expertise in specific regions and cities.